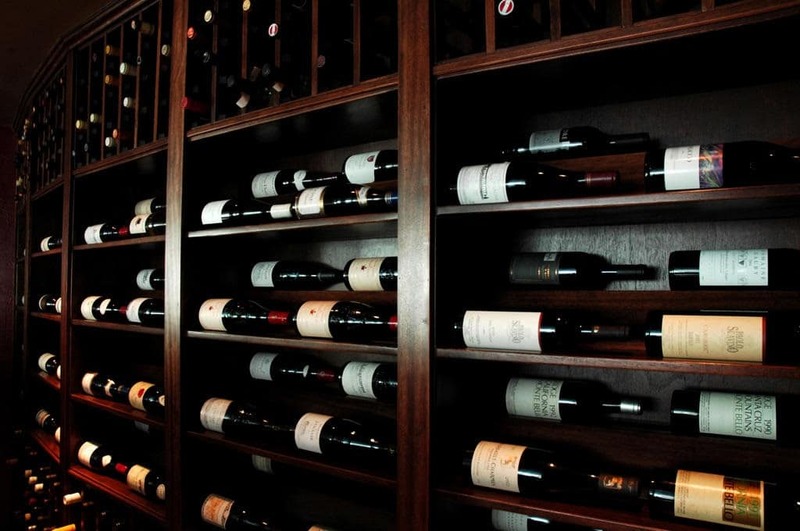 A wine refrigerator is one of the ideal wine storage solutions that can keep wines safe. A wine refrigerator, when functioning properly, can provide wine with the necessary temperature and humidity levels for its quality to be preserved and enhanced. Learn a few tips on how to keep your wine cooler functioning properly. Whether you are just starting to love wine, or you have a huge wine collection already, it is important that you understand that wine storage is an essential aspect of the wine tasting experience. No one can truly appreciate the taste of their wine if they do not give importance to proper wine storage. Wines require controlled climate conditions to preserve their quality and enhance their flavors. 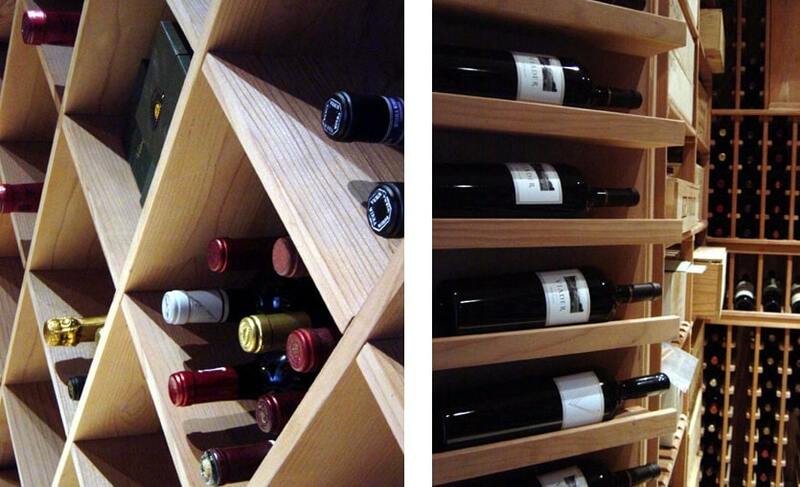 An effective wine storage solution can provide these conditions. 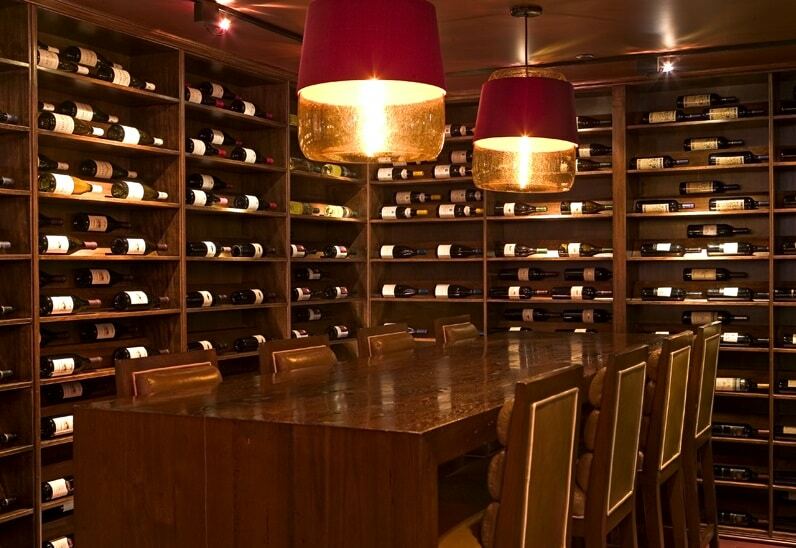 There are various kinds of wine storage solutions in Houston, Texas. 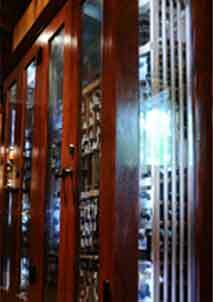 Wine refrigerators are among them, and are an ideal option for short term wine storage. Although a wine fridge is generally low maintenance appliance, there are a few things that you can do to boost the efficiency and lifespan of your wine cooling unit. can have a huge effect on its efficiency and longevity. 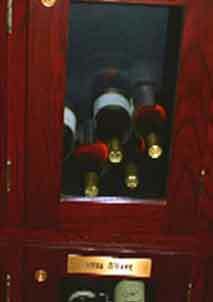 The right place to situate your wine refrigerator largely depends on whether or not the unit has front ventilation. If your wine cooler has front ventilation, you can have your unit under the counter, build it in a cabinetry, or place it somewhere on its own. Wines can be damaged by excessive heat exposure. But if it does not have front ventilation, you should never place it in any sort of confined space. It does not matter where you put it, as long as it is not in a tight space. But if you have no choice but to place it in a confined space, make sure to leave at least 2 to 4 inches on each side of the wine cooling unit, for proper ventilation. Besides front ventilation, other things to consider when choosing a place to put your wine cooler include ambient temperature and proximity to windows or other sources of heat. Heat is one of wine’s worst enemies. Wines should be keeps from sunlight and any source of heat to protect them from damage. The temperature of the area where you place your wine cooling unit should not fall below 60 degrees Fahrenheit, or go above 90 degrees Fahrenheit. If the place you intend to place your wine chiller does receive some sunlight, it is important that the unit you buy does not have a glass door. If it does, make sure it is a tinted or dual pane glass door. Furthermore, keep your unit from appliances that emanate heat like an oven, dishwasher, and dryer. Once you have selected a place to put your wine refrigerator, the next step is to install it. A wine refrigerator has to be properly installed to ensure smooth operation. The first thing to do is to unpack the wine refrigerator unit and let it stand upright for at least 24 hours. This is important so that all of the inner components of the unit that may have been rattled in the shipping may be allowed to settle. Moreover, this is important to level your wine cooler. After 24 hours, place a carpenter’s level on the top of the unit to see if any leveling is needed. Generally, wine fridges on the market are already equipped with leveling legs. Adjust the legs by turning them to the right to lower or to the left to raise. Once the unit has been leveled, you can then plug it. Ensure proper grounding and decrease the possibility of a shock hazard by plugging it into a 3-hole outlet. Never overload your wine fridge with wine. 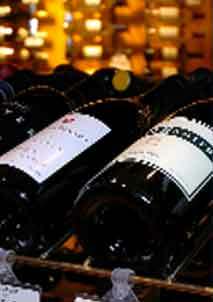 Bottle capacities of most wine chillers are based on the regular 750 ml wine bottles. If you have larger wine bottles, you need to have a cooling unit with a larger capacity, rather than forcing your varied wine collection into a small wine fridge. You can either fill the wine fridge with its intended capacity or stock it with less than that capacity, but your can never go over the allowable number. If the capacity is exceeded, the bottles will not be cooled properly and you run the risk of hot spots, which could result in spoiled wine and an overworked wine cooler. 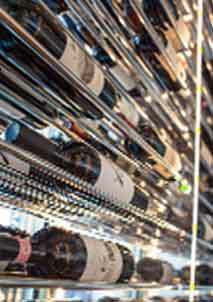 You can make sure that your wine refrigerator will work efficiently by cleaning it occasionally. Cleaning your unit will also ensure that no unseemly buildups of frost or moisture are happening in places you can’t readily see. To clean your wine cooler, you need to first disconnect the power to the unit. Then, remove all the bottles and shelves. Be sure to keep the wines in a cool, dark place while you clean your unit. Use a clean, soft cloth to wipe down the interior of the unit. Once the interior is completely wiped clean, you can then reconnect the power to the unit. It is recommended that you clean your unit every 6 months. Not only will you have a clean cooling unit, but you will also have the opportunity to detect any potential problems in your unit. There are wine refrigerators in Houston, Tx that come with a carbon filtration system integrated into the interior. This filtration system is a good innovation, that acts as a natural barrier against odors that can otherwise negatively affect the flavor and aroma of your wines. It is recommended that you change out these filters every 3 to 6 months, or they can become clogged and fail to do what they are meant to do. If you plan to purchase a wine chiller that has a carbon filtration system, it is wise to purchase a few replacement filters, as well.